My daughter for the past few years had a hard time with her hair growth. She is only 23. She has taken vitamin supplements in the past but has such a hard time taking them. We tried another alternative. 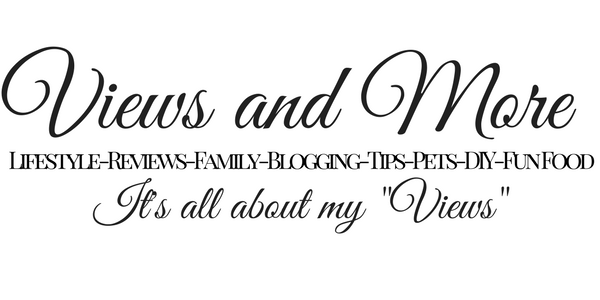 We use biotin shampoo crush and mix the pills in her shampoo. Yes this is awesome and her hair has been growing the past few months !!! Her hair now has grown over 3 inches. We really are amazed and she is just thrilled. I am not recommending this for everyone I do believe if you take the pills it will make your hair grow faster. She just uses this method and it works !! 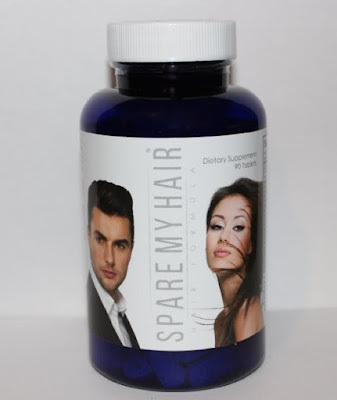 I received these Vitamins by Spare My Hair complimentary in exchange for my unbiased review and opinion. All opinions and words are my own.